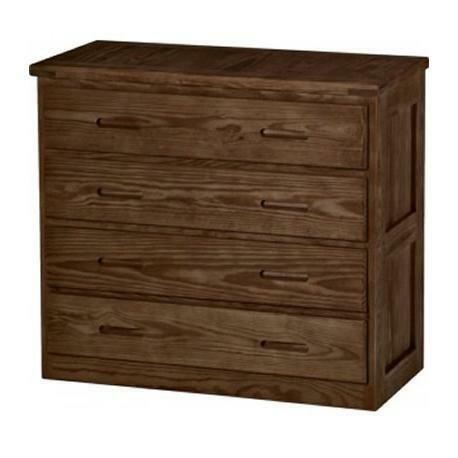 This chest from Crate Design features drawers that roll easily on steel & nylon runners. Bottoms drawers are secured in a groove in the solid wood drawer box, so the bottom will never fall out of your Crate Designs drawer. 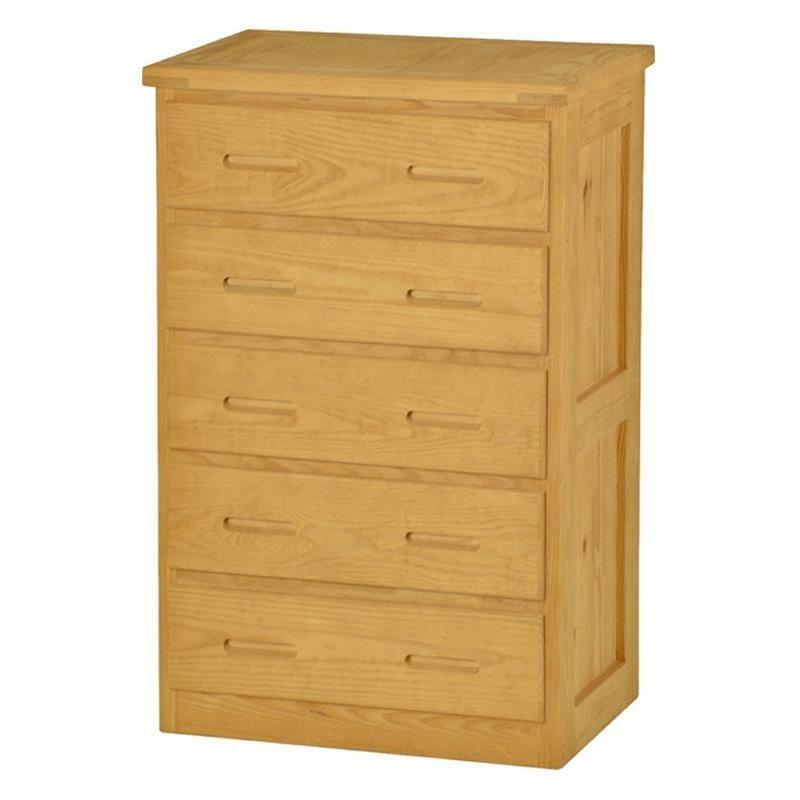 The trundle drawer by Crate Designs Furniture rolls out easily on 4 casters. 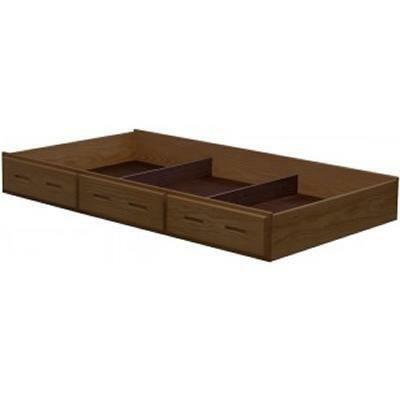 You can use it under any CD bed for convenient storage or as an extra bed. 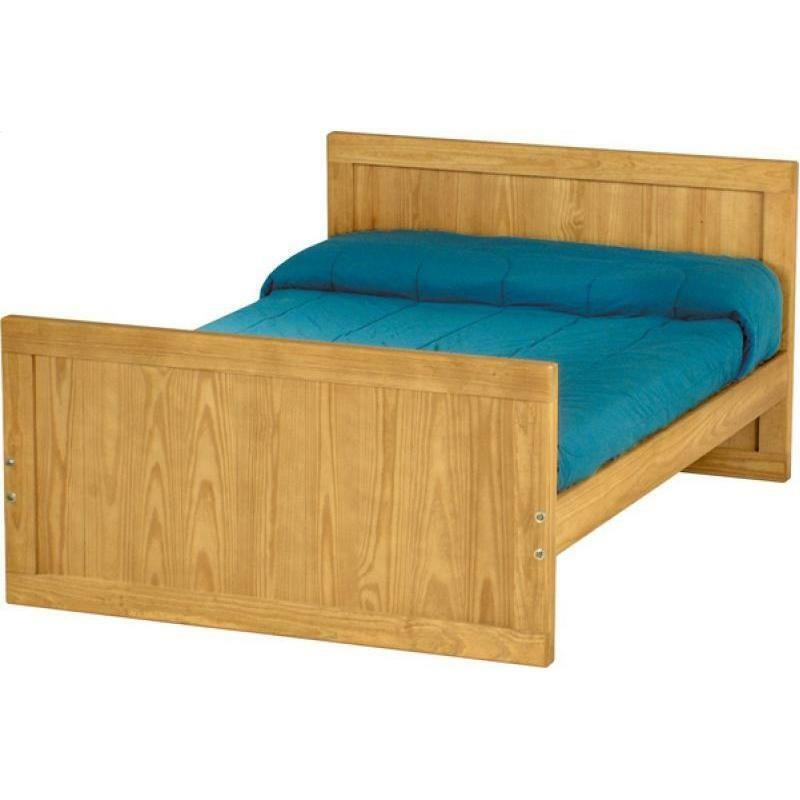 All solid wood this full Bed from Crate Designs Furniture features panel headboard, a tall footboard, and solid yellow pine construction.